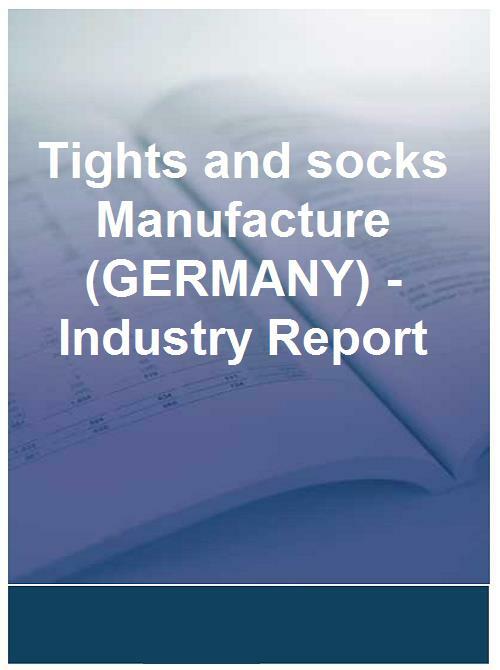 The Tights and socks Manufacture (GERMANY) Analysis provides a detailed overview of the Tights and socks Manufacture (GERMANY) market and delivers a comprehensive individual analysis on the top 60 companies, including Hanes Germany GmbH, Atair GmbH and Chemnitzer Kurz- und Modewaren GmbH. Using exclusive methodology, a quick glance of this Tights and socks Manufacture (GERMANY) report will tell you that 19 companies have a declining financial rating, while 5 have shown good sales growth. Each of the largest 60 companies is meticulously scrutinised in an individual assessment and analysed using the most up-to-date and current financial data. Subsequently, you will receive a thorough 100-page market analysis highlighting the latest changes in the Tights and socks Manufacture (GERMANY) market.